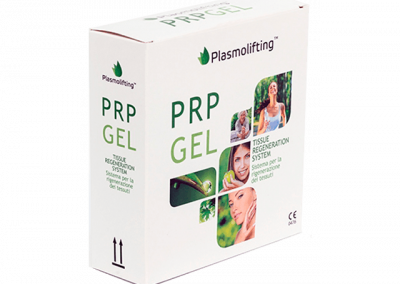 The Plasmolifting tehnology is a non-surgical regenerative process by injecting autologous platelet-rich plasma (PRP) into human tissues. This allows the cellular regeneration process to be triggered. 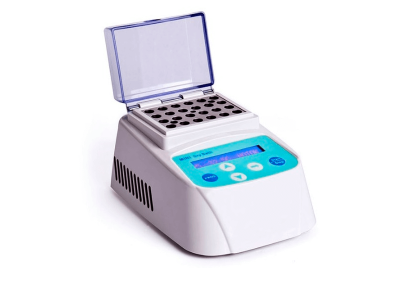 The specific thixotropic gel provides an adequate adsorption and provides high platelet concentration, which does not affect the plasma composition. The tubes are made of medical glass. 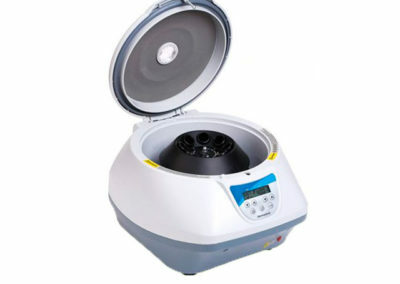 The Low Speed centrifuge XC 2415 machine is designed to balance out the specimen tubes’ weight. 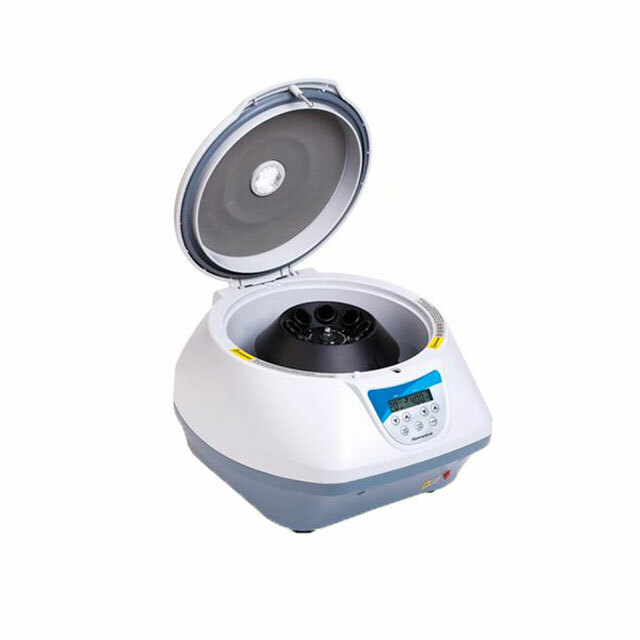 The centrifugal force produced by rotation of constant speed causes the separation gel to separate the platelet-rich plasma in the test tube. 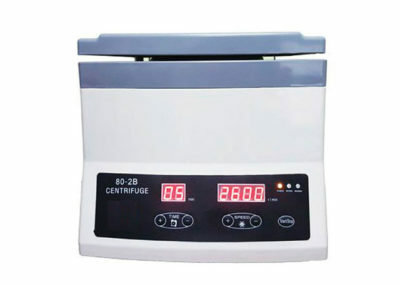 This machine have the capacity for 12 x 15ml tubes. 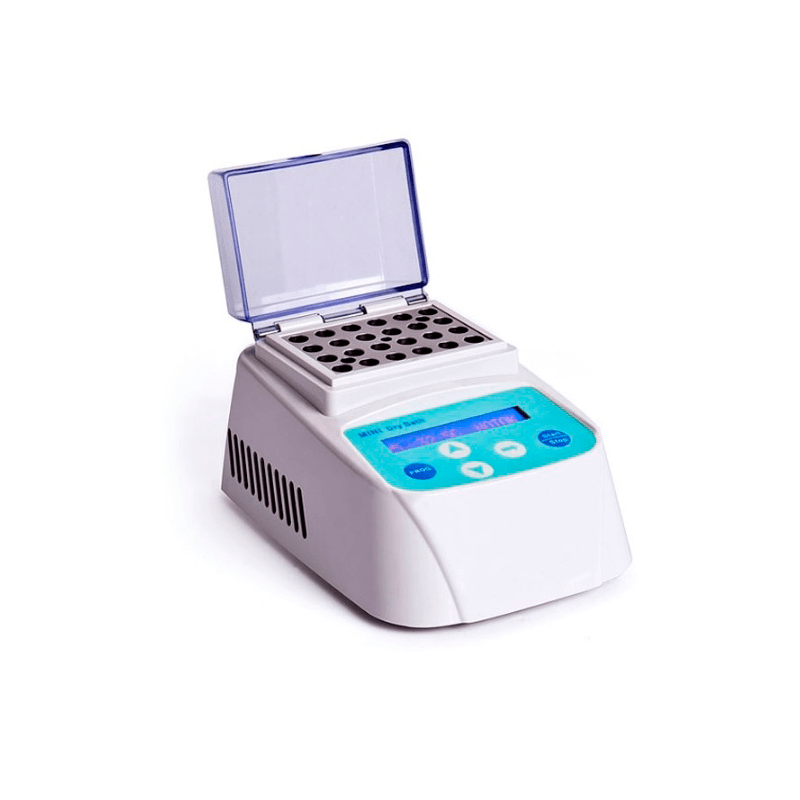 The XC 2415 model is a silent machine. 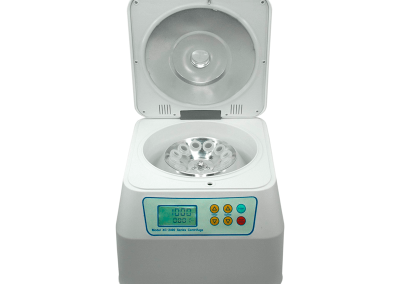 This new machine use 4000 rpm x 5 minutes to obtain the plasma. 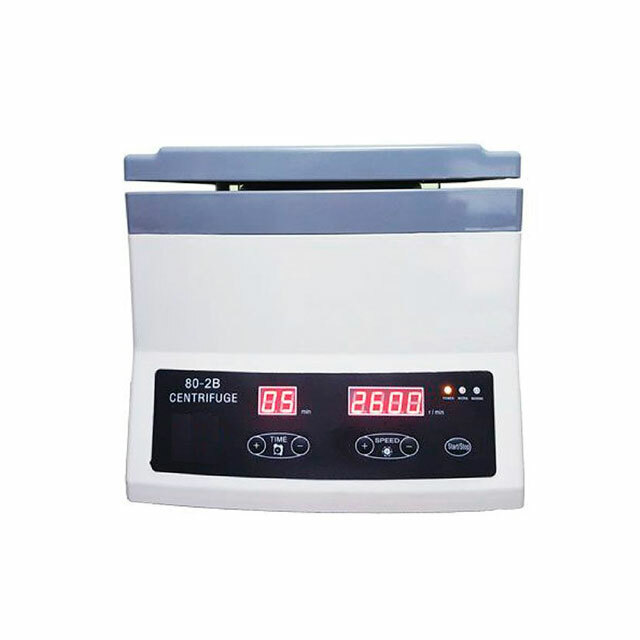 The Incubator Mini B 100 machine is designed for the second step of the Plasmolifting process. 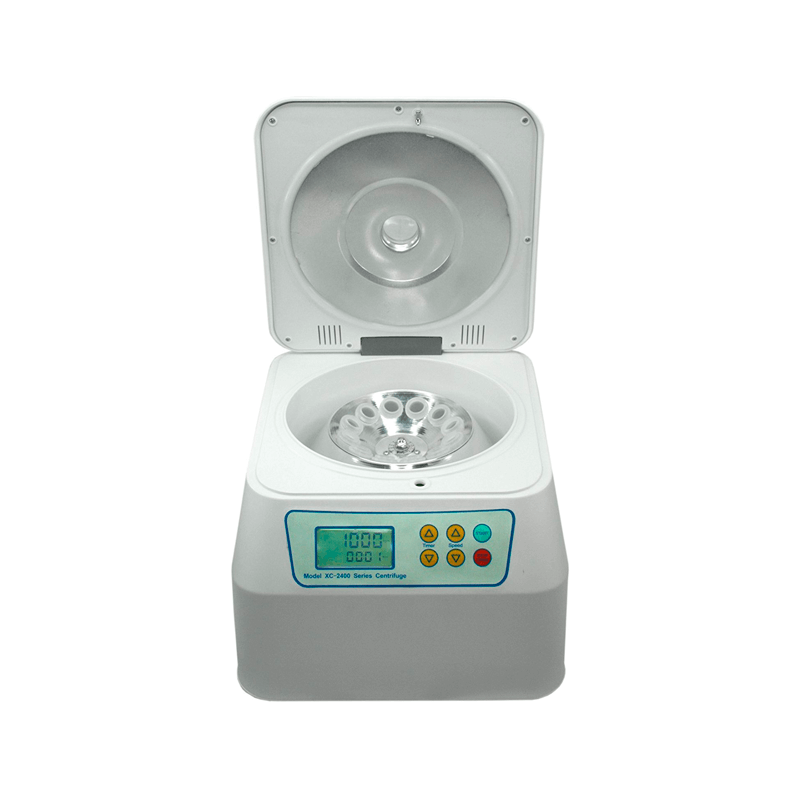 Once the blood sample have been through the centrifuge the Incubator Mini B 100 heat the plate-let rich plasma to 95 degrees Celsius for 6 minutes and it will become a viscous gel, which is ideal for filling in superficial and deep wrinkles and mandibular contour augmentation.